Lyon decide to make a substitution, with Julien Puricelli being replaced. Lyon make a substitution with Alexandre Menini coming on. Lyon make a substitution with Raphael Chaume coming off. Lyon sub Raphael Chaume comes onto the field. Alexandre Menini departs for Lyon. Jonathan Danty scores a try for Stade Francais. Kevin Yameogo comes on for Lyon. Francisco Gomez Kodela leaves the field. Penalty goal attempt from Jean-Marc Doussain has the distance but not the direction. Stade Francais decide to make a substitution, with Willem Alberts getting some game time. 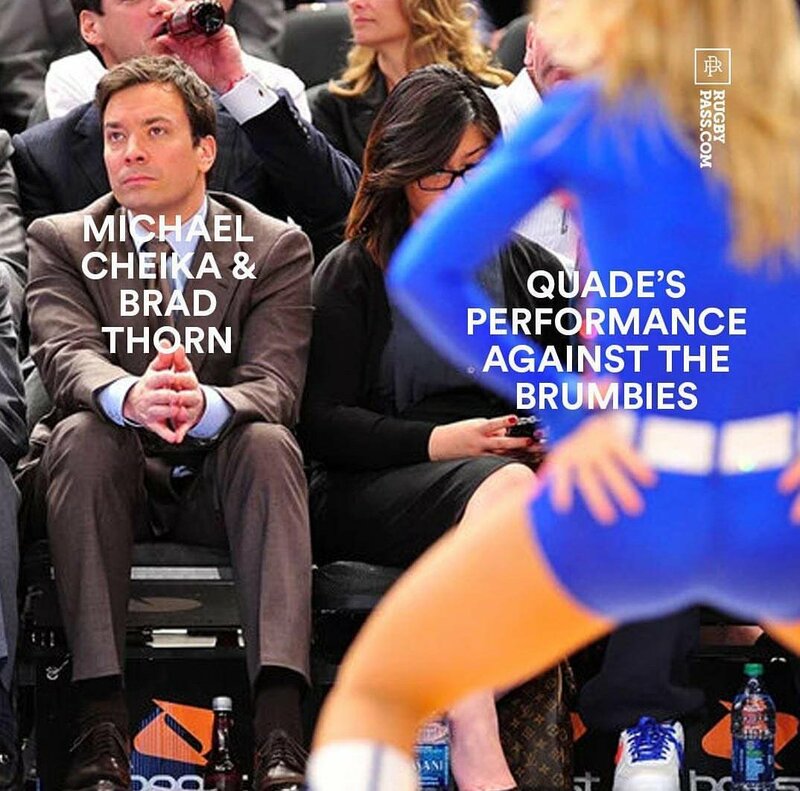 Stade Francais decide to make a substitution, with Hendre Stassen being replaced. Lyon make a substitution with Jonathan Wisniewski coming off. Lyon sub Charlie Ngatai comes onto the field. Thibault Regard departs for Lyon. Clement Daguin comes on for Stade Francais. Lyon decide to make a substitution, with Patrick Sobela getting some game time. Lyon decide to make a substitution, with Francois van der Merwe being replaced. Stade Francais make a substitution with Paul Alo-Emile coming on. Stade Francais make a substitution with Ramiro Herrera coming off. Stade Francais sub Sergio Parisse comes onto the field. Willem Alberts departs for Stade Francais. Remy Bonfils comes on for Stade Francais. Laurent Sempere leaves the field. 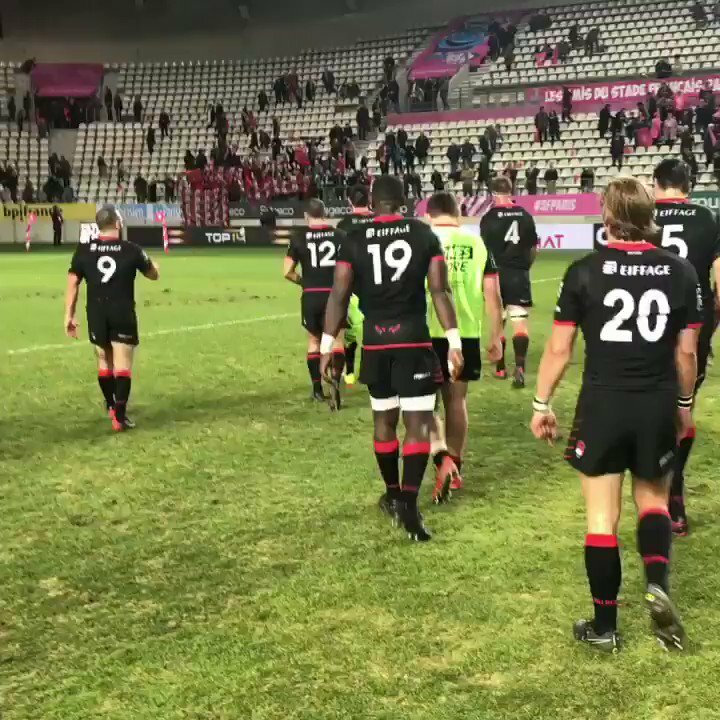 Nicolas Sanchez adds the points for Stade Francais. Rudi Wulf scores a try for Lyon. Nicolas Sanchez does the business as his penalty goal attempt goes over. Francisco Gomez Kodela (Lyon) is shown a yellow card. Jonathan Wisniewski kicks the penalty. 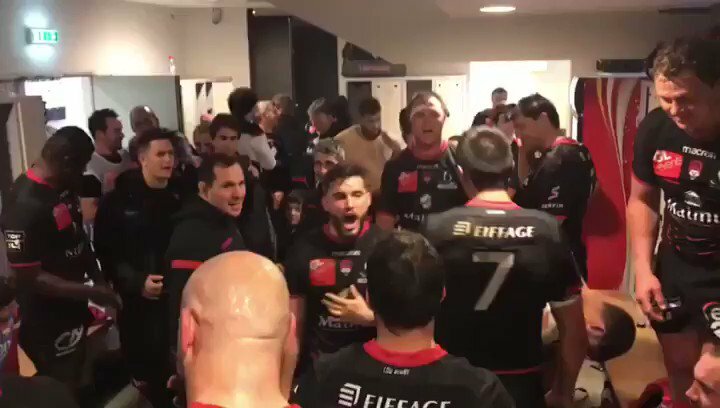 🔴⚫️ Merci aux supporters présents à Paris pour vivre ensemble cette magnifique victoire ! RT @lougdunums: #SFPLOU #ESSAI de @DantyJonathan après que la mêlée ait explosée une 2ème fois. 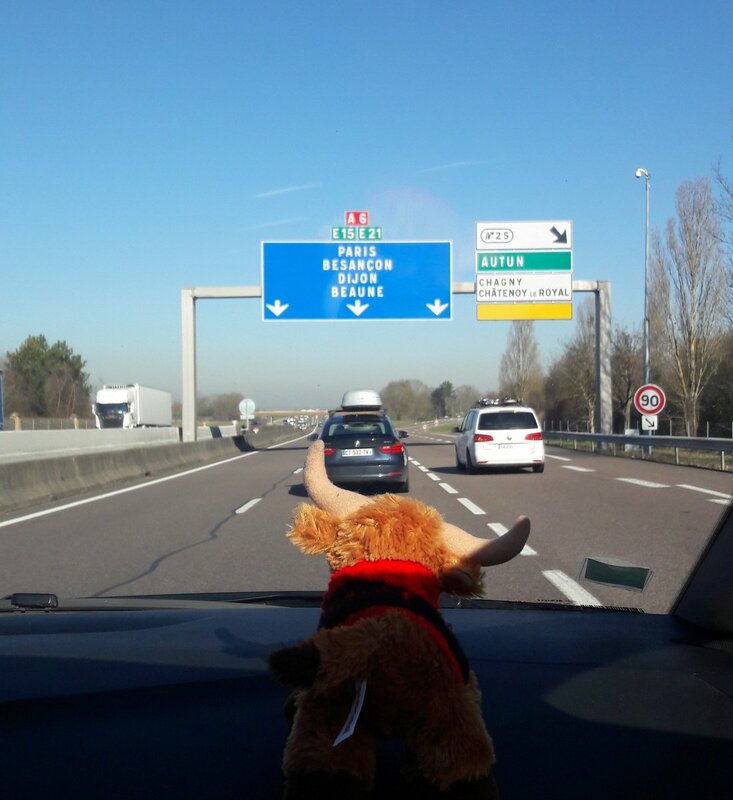 RT @LaMeuteDuLOU: @Kelvin_Coo on the road again!